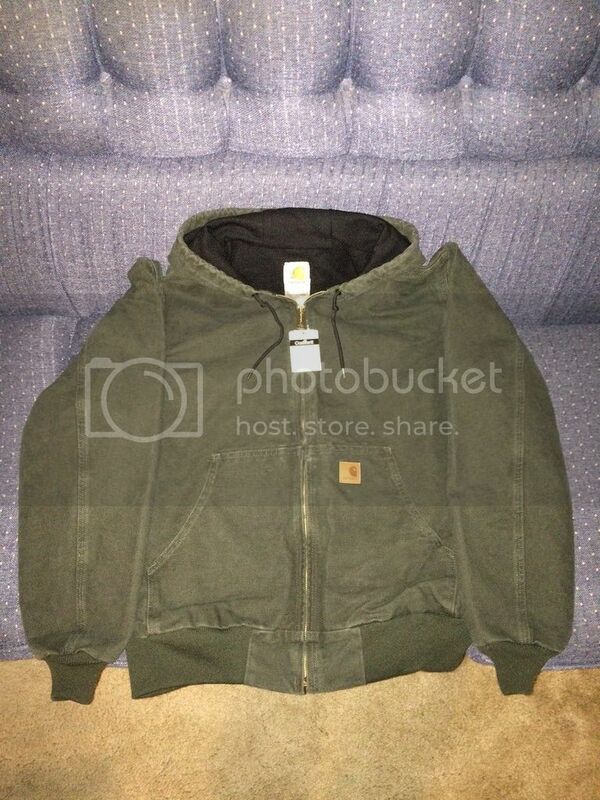 I have a new with tagS Carhartt Sandstone Hooded Jacket J25, Color: Moss, Size: Large Regular. The material is 100% Cotton Sandstone Duck and Lining is 100% Polyester Thermal. I accept Personal and Certified Checks, Money Orders, and PayPal (Personal/Gift Pay). 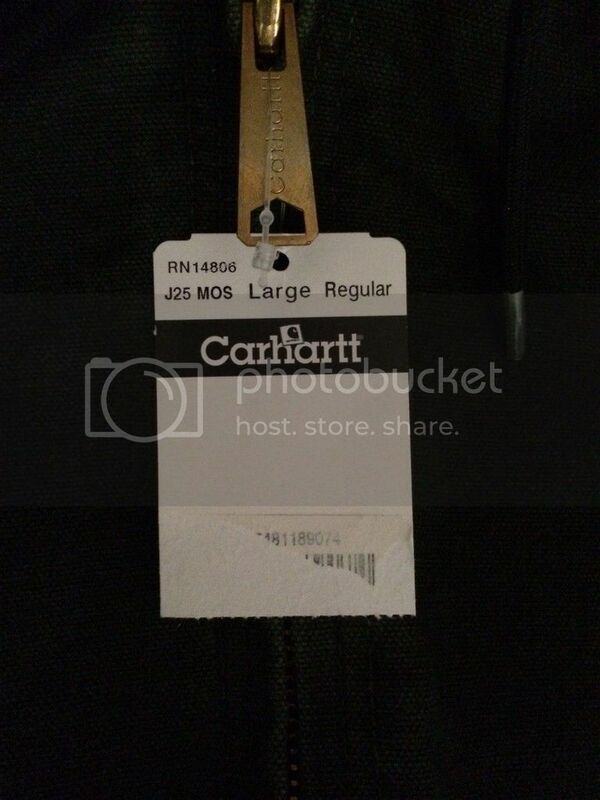 Is this still available? do you have any pictures?